When Disney announced the “Star Wars Day at Sea” for their cruise line, we all wondered what was involved and whether it’d be worth it. Lou went on the inaugural voyage and has returned with a full report! 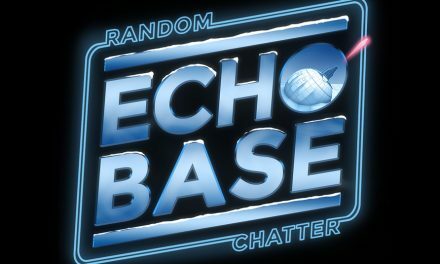 Echo Base #50: This Is Madness! Echo Base #145: Can It Be Kenobi?